Kollmorgen has designed custom solutions for challenging environments since our founding in 1916. The most notable were the motors used in Jason Jr., the ROV that was used to explore the Titanic. The culmination of these experiences has been leveraged in the AKMH series of motors. Designed for food contact and splash zones, the AKMH reduces cleaning time and maintenance, thus directly contributing to higher overall OEE for machines. Reduced Recall Risk. The Food Modernization Safety Act (FMSA) gives the US federal government the ability to shutdown facilities, recall food products, and levy stiff fines to ensure public safety in regards to food product manufacturing. The AKMH is designed to meet the toughest hygienic requirements in the industry in order to reduce the possibility of food borne illnesses and costly recalls. Designed for Fast Cleaning and Increased Uptime. 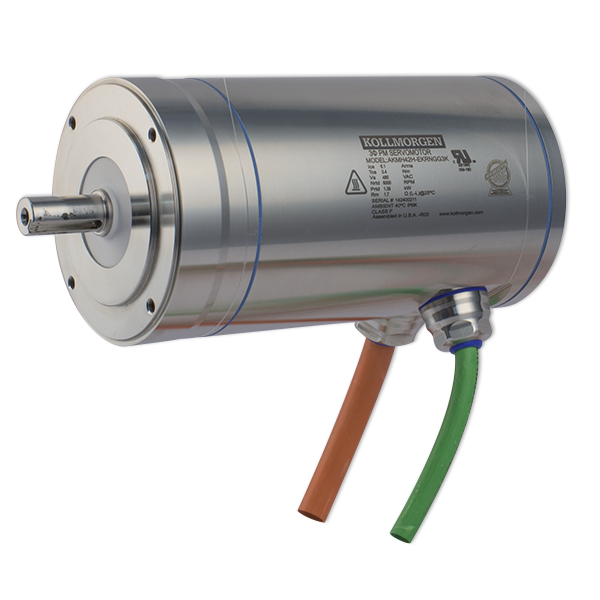 The AKMH stainless steel motor is designed to meet the standards for IP69K, EHEDG, and 3A and is built with FDA approved, food grade materials. The careful elimination of flat surfaces, cracks, and crevices prevents the build-up of foreign material and bacteria. The AKMH housing and cable can endure daily wash downs with high pressure, high temperature, and caustic chemicals. The robust design means that guards and covers are not required to protect the motor from harsh cleaning regimens. These AKMH features constitute quicker cleaning, keeping your machine running, and increasing the OEE of your manufacturing line. Bottom Line. The Stainless Steel AKMH series is designed for strict aseptic machine applications. 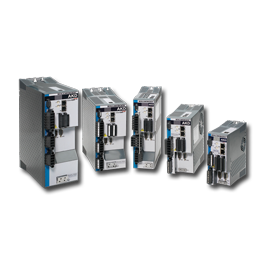 The AKMH comes in 19 standard motor sizes, with multiple standard windings for each to fit the many motor applications found in food, beverage, and pharmaceutical industries. Kollmorgen’s AKMH helps maintain the highest standard of machine cleanliness, increases OEE, and reduces the possibility of devastating recalls. Welcome to the new Kollmorgen interactive 3D Modeling site. To access our 3D models, start by selecting the frame size (AKMH2 through AKMH6). Then configure your model by selecting stack length, mounting style, feedback device, connectors, and brake options. Click on the generate preview button and your model will appear. Move to the CAD Download tab to access your model in a wide variety of CAD software types and versions. You can even download a quick pdf of the model you selected for quick reference.